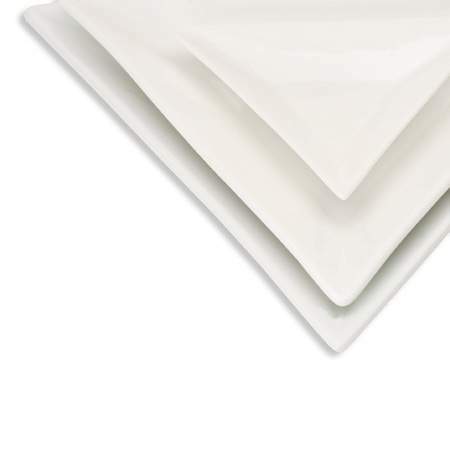 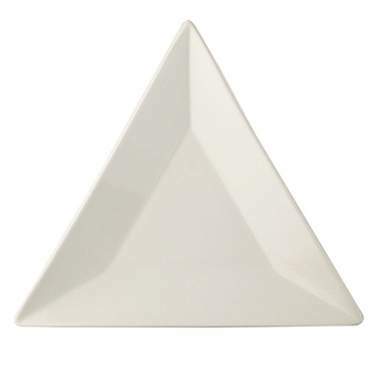 White triangular plates, available in three sizes. 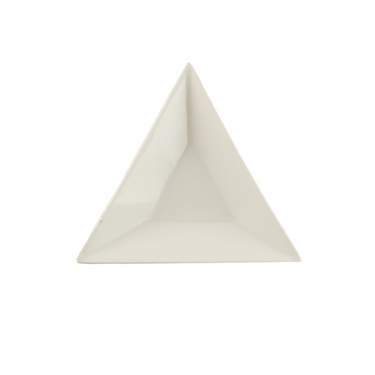 Selection may vary by location. 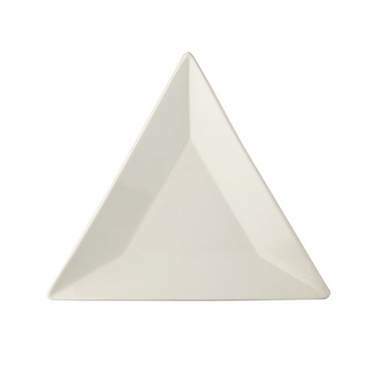 White Porcelain Triangle Plate 11"
White Porcelain Triangle Plate 9.875"